MORE OF A TASTE OF WHATS TO COME!!! It only gets better, what a celebrity culinary line-up for A Taste of Donegal Food Festival 2016 taking place from Friday 26th August – Sunday 28th August. A huge Donegal welcome awaits Edward Hayden chef, food writer and culinary lecturer in Waterford Institute of Technology. Edward may be well known to some of our visitors from his weekly cookery slots on TV’3’s Ireland AM,and is also resident cookery columnist in Woman’s Way magazine now for the last three years, inspiring thousands of readers with his no fuss approach to cookery. Chef Shane Smith has received the accolade of BEST BAKERY MANAGER IN IRELAND since he was with us last year. Shane just cant wait to come back to us for another slot as he just fell in love with what he experience at last years event. Off course he already has a love for Donegal as he started his training in Letterkenny Institute of TechnologyTourism College Killybegs. Shane also works in collaboration with Coole Swan Irish Cream Liquor and to date has published 10 of their signature cookery booklets, this amazing Irish product will also be exhibited with us this year..
Donegal Girl Anna Jane Kingston is the writer and creator of the successful food blog THYME to EATThis blog has been going from strength to strength since she first set it up in 2015. 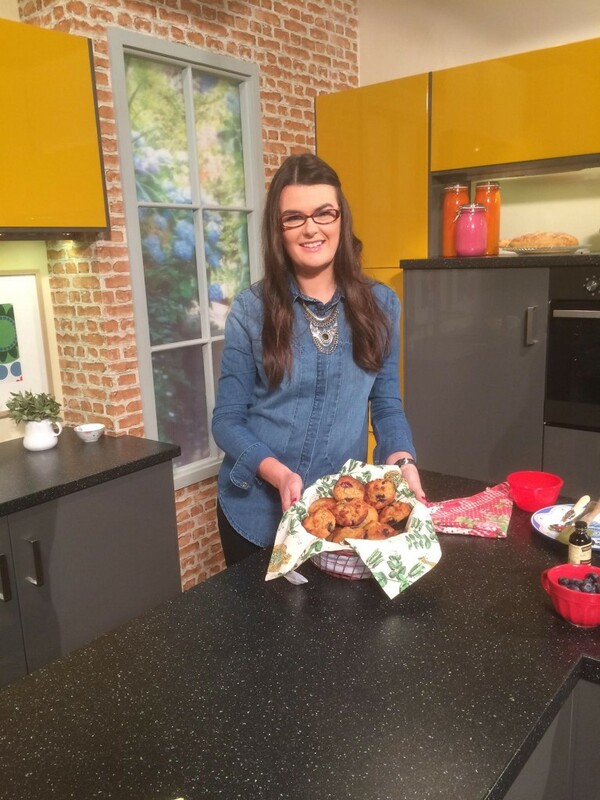 Her talents in the kitchen have seen her being invited to do demos on the popular Ireland AM cookery slot.. 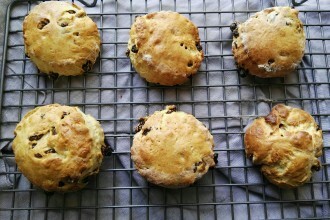 Her main focus on the site is to try and encourage healthy eating with simple and creative recipes. She caters for a wide variety of eaters, including gluten-free, paleo and vegetarian diets. 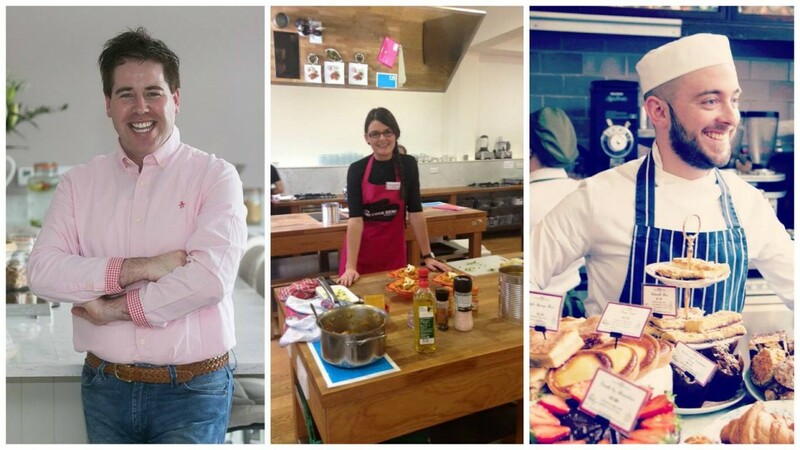 For more information on these Culinarians visitwww.atasteofdonegal.com or follow them on Facebook, Twitter, Snapchat & Instragram.